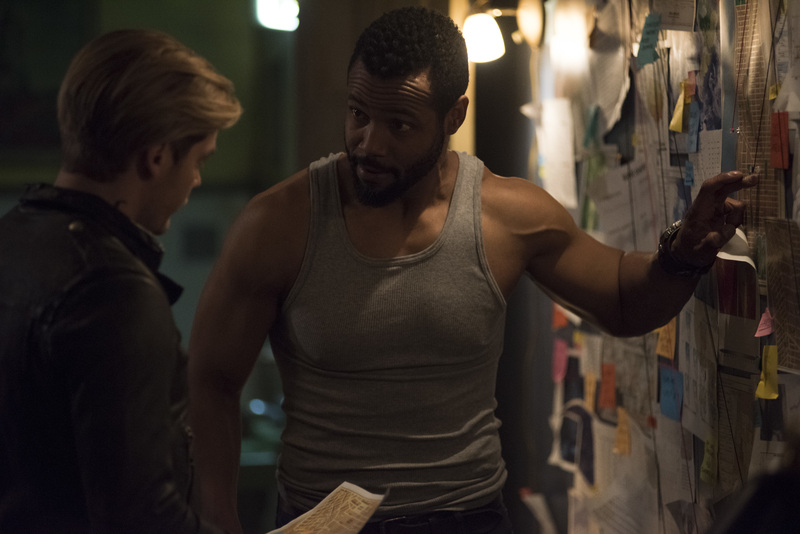 Preview images with spoilers for the Shadowhunters Season 3B premiere which is called "Lost Souls"
Photos can be found below. As always, if you like the gallery, please link to this post rather than copying the photos onto Twitter/Tumblr/etc. so we can continue to bring you the latest and greatest Shadowhunters news… if people aren’t visiting the site, we can’t do that. Thank you!